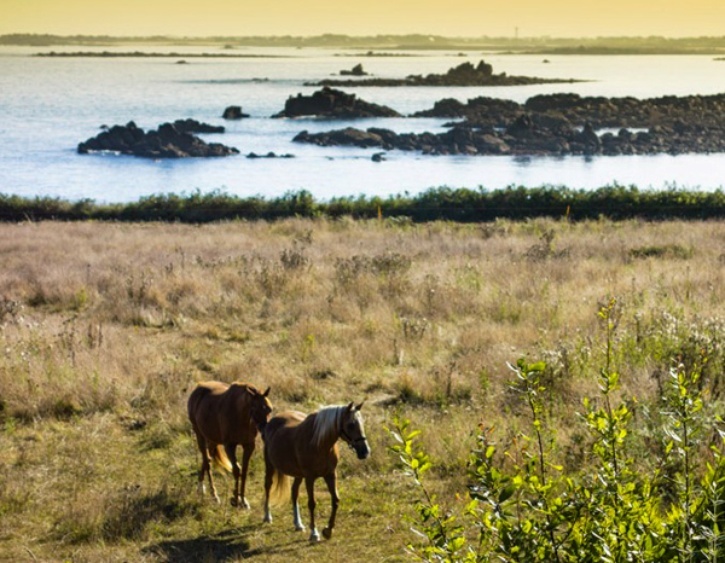 29840, Europe, France, Brittany, Finistere ,Plouguerneau. 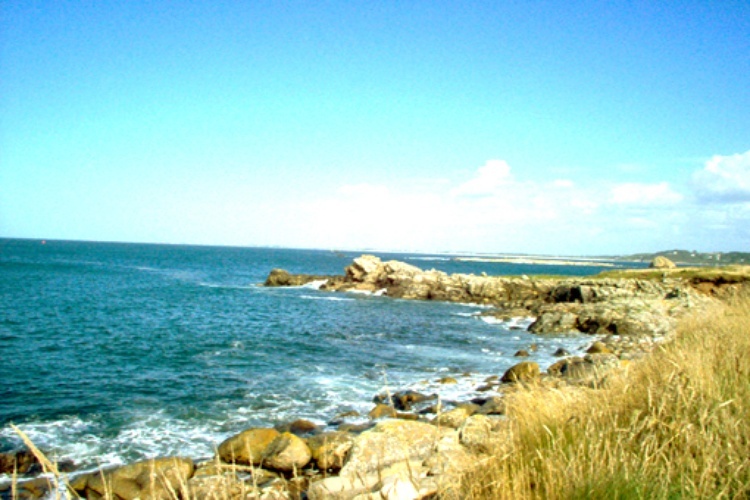 North Finistere, between Brest and Roscoff. 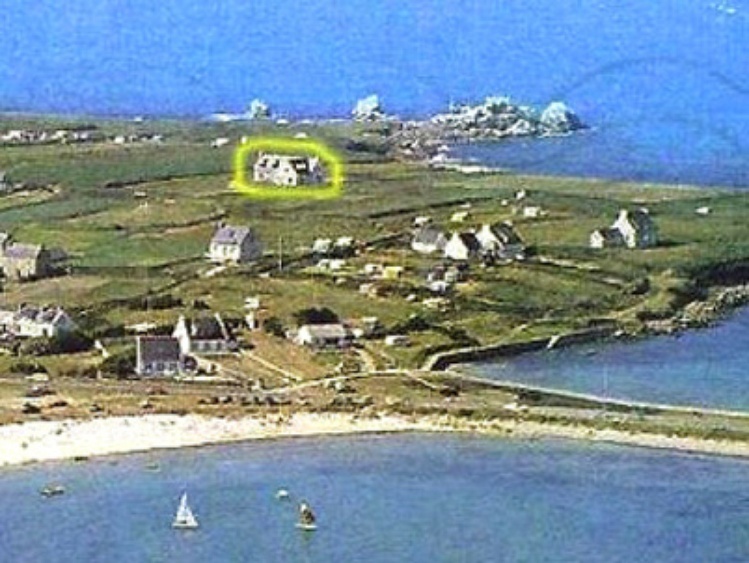 Property situated on the coastal in Plouguerneau. A very paradise, This house is nested in a quiet protected place. Large garden 8500 M2. with exotics trees and many flowers. 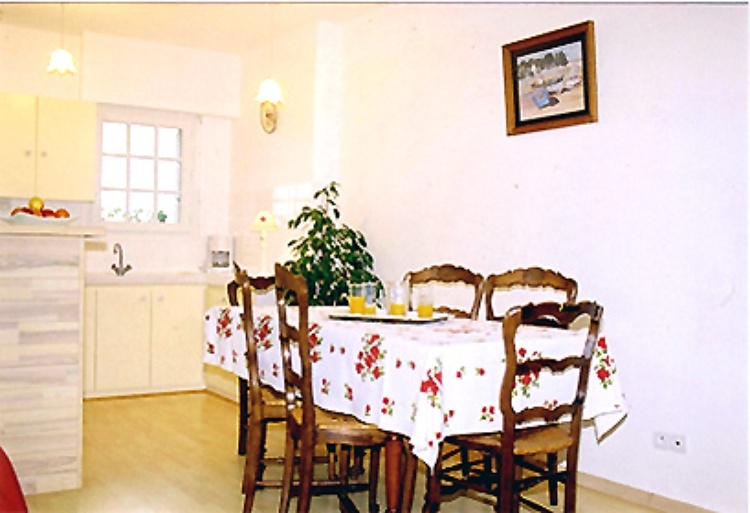 Confortable Apartment for 2 to 5 persons. 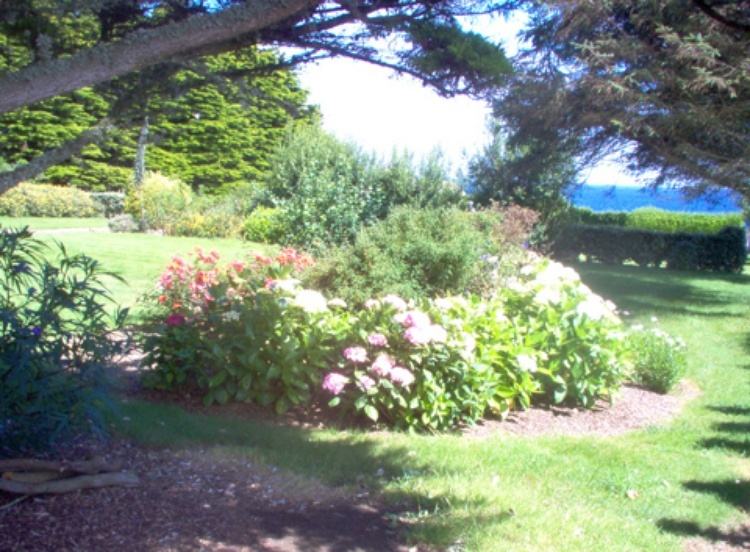 Situated 200 meters from lovely sandy beach, 400 meters from harbour with a sailing school and adiving school. 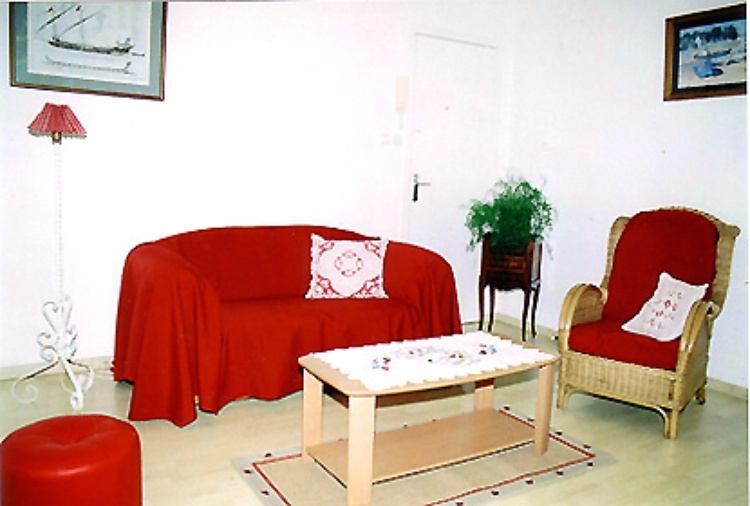 Confortable apartment with Sat.TV international chanels, DVD player, Radio. If you wish to reserve the period, please send your name, first name, number of persons and postal address, We send a booking form by E.Mail or post. Name:accommodation Apartment mit Fantastischem Panoramablick auf das Meer.